Hey! This is a survey for my senior project that asks about Tupac and his música in the market today. It will give you a chance to express your ideas on his music. It won't take too long and thank you! 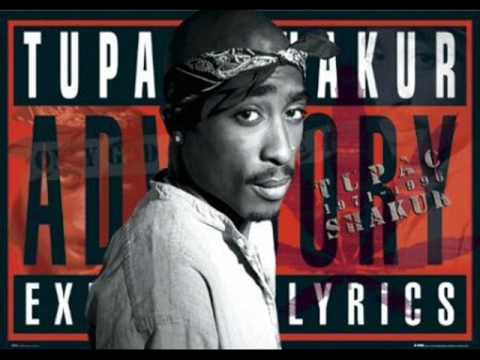 What is two of your favourite songs por Tupac? Tupac Shakur is a great American Rapper. These meaningful quotations will touch, inspire and mover you. Let this beautiful series of great quotations elevar, elevação your soul even further and higher. a question foi adicionado: Hey! This is a survey for my senior project that asks about Tupac and his music in the market today. It will give you a chance to express your ideas on his music. It won't take too long and thank you! 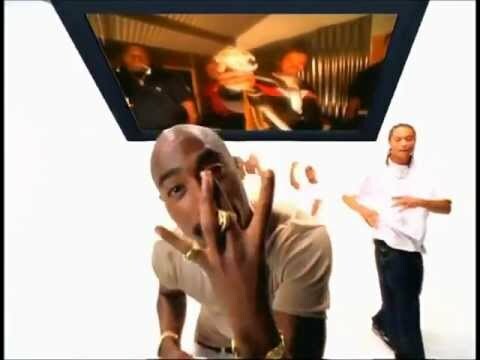 a poll foi adicionado: Quem era a melhor amiga de Tupac? If you like Tupac, you'll amor DZHAM!